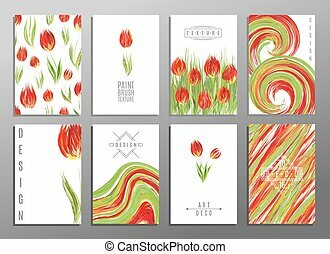 Floral spring templates with cute tulips. 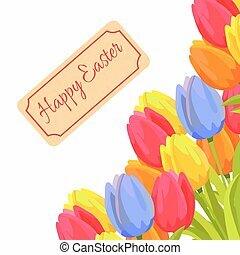 for romantic and easter design, announcements, greeting cards, posters, advertisement. 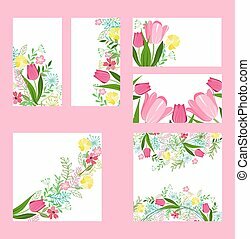 Floral spring templates with cute flowers tulips. For romantic and business design, announcements, greeting cards, posters, advertisement. 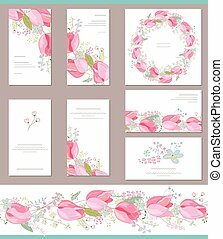 Floral spring templates with cute pink flowers tulips. 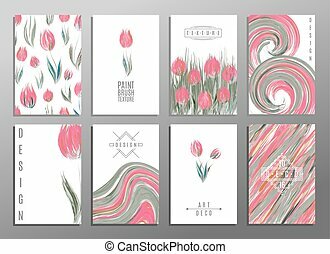 For romantic and business design, announcements, greeting cards, posters, advertisement. 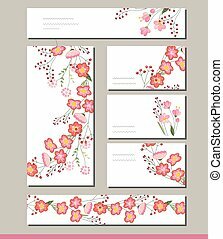 Floral spring templates with cute bunches of pink poppies. 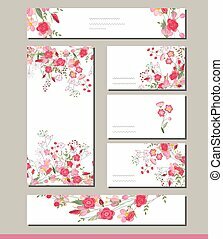 For romantic and wedding design, announcements, greeting cards, posters, advertisement. 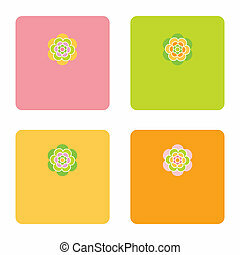 Floral spring elements with cute bunches of poppy and wild spring flowers. Endless pattern brush. For romantic and wedding design, announcements, greeting cards, posters, advertisement. 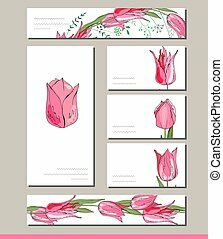 Floral templates with cute bunches of red tulips. Endless horizontal pattern brush. 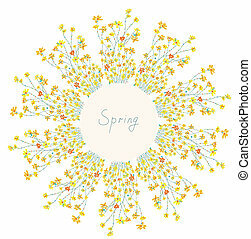 For romantic and easter design, announcements, greeting cards, posters, advertisement. 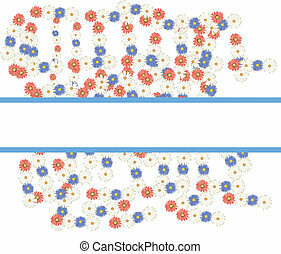 Floral spring template. 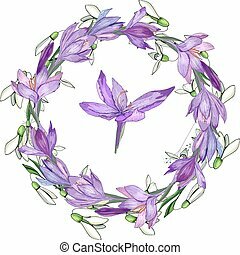 For romantic and easter design, announcements, greeting cards, posters, advertisement. Happy Easter postcard with tulips from right side. 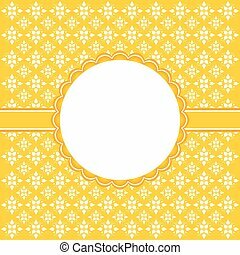 Spring postcard with place for congratulations, beautiful red, yellow and blue and orange flowers isolated on white background vector illustration. 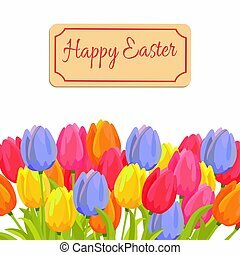 Happy Easter postcard with tulips and sign board for your text. 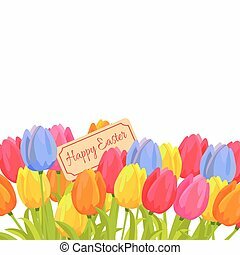 Spring postcard with editable place for congratulations, beautiful red, yellow and blue and orange flowers isolated vector illustration. Floral green template. For romantic and easter design, announcements, greeting cards, posters, advertisement. 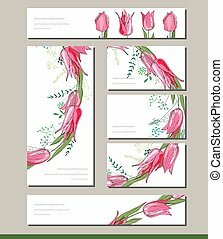 Floral spring templates with cute bunches of red tulips. 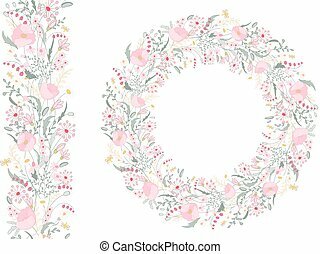 For romantic and easter design, announcements, greeting cards, posters, advertisement. 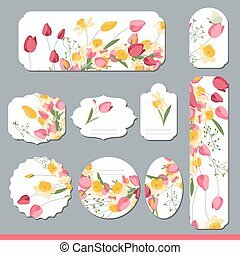 Floral spring templates with cute bunches of tulips and daffodils. For romantic and easter design, announcements, greeting cards, posters, advertisement. 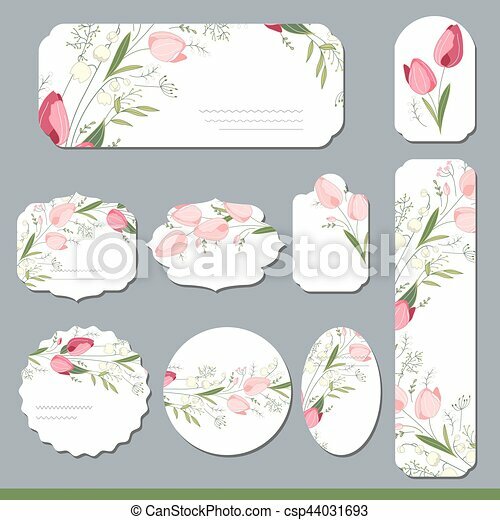 Floral spring templates with cute bunches of tulips. Endless horizontal pattern brush. 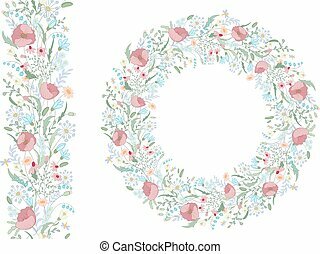 For romantic and easter design, announcements, greeting cards, posters, advertisement. 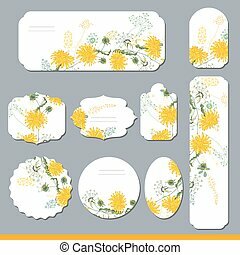 Floral spring templates with cute yellow dandelions. 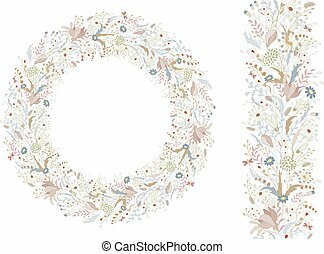 For romantic and summer design, announcements, greeting cards, posters, advertisement. 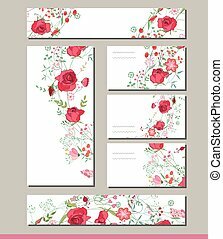 Floral spring templates with cute bunches of red roses.For romantic and easter design, announcements, greeting cards, posters, advertisement. 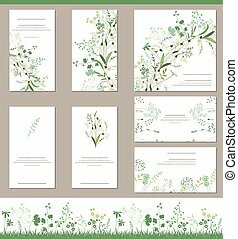 Floral spring templates with cute bunches of snowdrops. Endless horizontal pattern brush. For romantic and easter design, announcements, greeting cards, posters, advertisement. 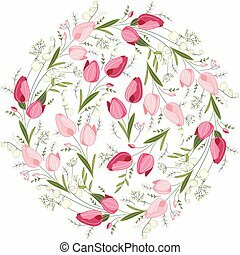 Stylized round template with cute bunches of tulips. 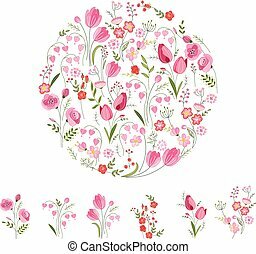 Floral spring pattern for romantic and easter design, wedding announcements, greeting cards, posters, advertisement. 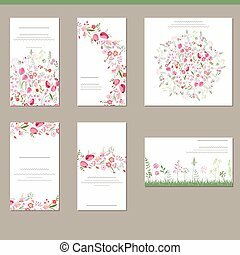 Floral spring templates with cute white flowers. Endless horizontal pattern brush and isolated objects. 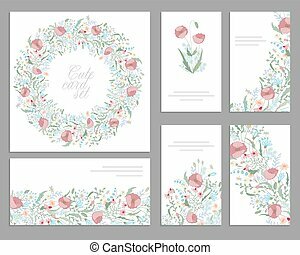 For romantic and easter design, announcements, greeting cards, advertisement. Floral spring elements with cute bunches of crocus and herbs. Endless horizontal pattern brush. For romantic and easter design, announcements, greeting cards, posters, advertisement. 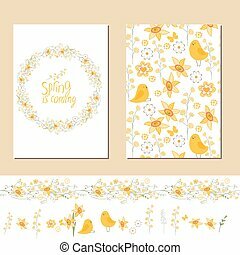 Floral spring templates with cute yellow flowers and chickens. Endless horizontal pattern brush and isolated objects. 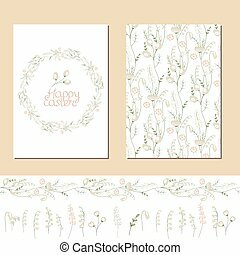 For romantic and easter design, announcements, greeting cards, advertisement.